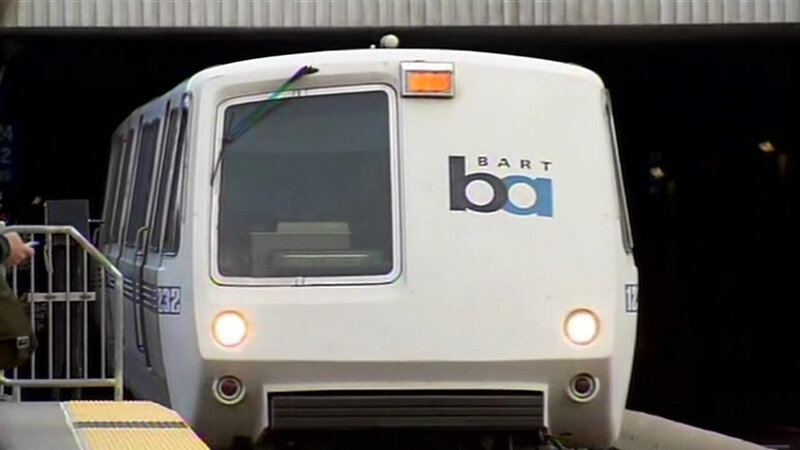 SAN FRANCISCO (KGO) -- BART trains are back on schedule following earlier delays on the Daly City line in all East Bay directions that caused systemwide delays. The problem stared with a disabled train that broken down and was stuck in the tunnel between Civic Center and 16th Street stations in San Francisco. Other trains were being single-tracked through the area, which created systemwide delays.